Do you remember the good old days of email marketing? Messages that slipped past the spaminators landed safely in subscribers’ inboxes. The right subject line captured attention, the content offered goods or services, and sales followed. Those days are disappearing thanks to Gmail. Capturing attention, the first objective in every marketing email, is getting harder. In case you haven’t heard, Gmail is becoming a virtual assistant to its users. The new interface automatically sorts incoming messages into five tabs: Primary, social, promotions, updates, and forums. Using the new design is optional, but one should expect the majority of gmail users to convert once it rolls out completely. This news should send shockwaves through companies that have relied on template email marketing instead of relationship building to generate revenue for the past decade or so. Great subject lines lose their effectiveness when they are hidden on a back tab. Enticing copy is rendered helpless when no one reads it. And, sales are hard to get when marketing messages are not seen. The Primary tab is dedicated to messages from other people (aka humans) and given top priority. Every other incoming email is sent to a secondary tab. Messages from social networks go to the next tab. 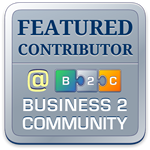 Marketing messages (aka company revenue generators) go to the Promotions tab. The Updates tab houses invoices, order status, and other trigger emails. 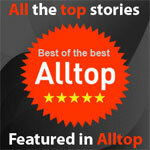 And the final tab, Forums, is for newsletters and discussion sites. Mobile and tablet versions are rolling out within weeks of the desktop tabs launch. This makes it harder for companies to share their marketing messages on every device. There may be a silver lining for marketing in the user’s ability to customize the inbox. 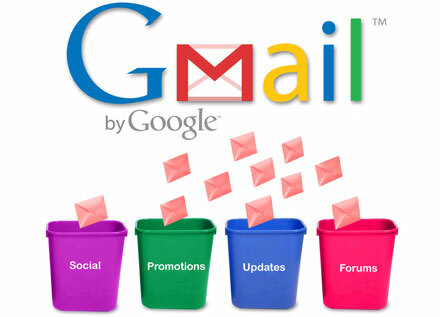 According to the gmail blog post that announced the new design, “You can easily customize the new inbox – select the tabs you want from all five to none, drag-and-drop to move messages between tabs, set certain senders to always appear in a particular tab and star messages so that they also appear in the Primary tab.” This is good news for companies that have great relationships with their customers. Their emails could end up on the Primary tab. Inbox filters are not new. 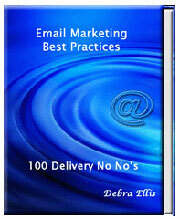 Other email servers allow users to set up rules that automatically sort incoming messages. The difference is that Gmail does it automatically without the user having to do anything except choose to use the feature. Most people will leave the automated settings as is and miss the marketing messages your team worked hard to create. Companies have to motivate subscribers to change Gmail’s settings so their messages aren’t hidden in the secondary tabs. It’s hard enough getting people to whitelist marketing email addresses. Motivating them to whitelist AND change settings requires strong ties between company and individual. Fortunately, there is some time before this new design dominates the email channel. 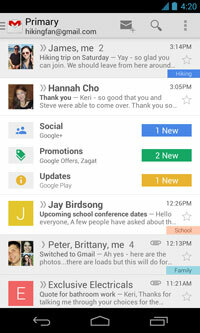 The interface is new and Gmail is planning a “gradual” rollout. How long is gradual? Only the powers at Google know for sure. If history is an indicator, there will be several months before it is available for everyone. There will be an adaptation period that affects timing too. People may wait to see how well it is working before they make the change. This gives companies and organizations time to revise their marketing strategy with more emphasis on relationship building. The companies that do will have an edge over the competition. 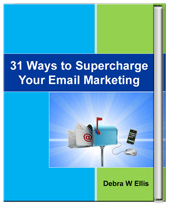 For tips on how to connect with subscribers, check out 31 Ways to Supercharge Your Email Marketing. this new feature of gmail has both positive and negative aspects to see. Well explained article about this topic.